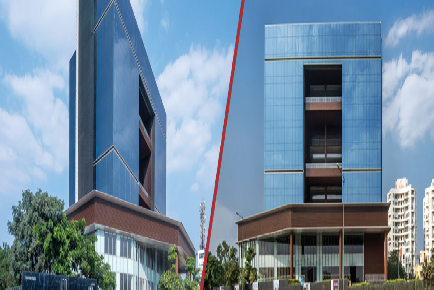 Nandan Buildcon is one of the leading construction business conglomerates in Pune that has successfully completed over 34 projects. 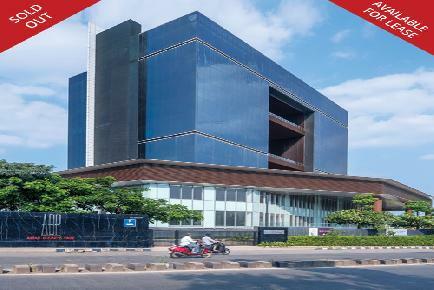 With more than a decade’s excellence in developing innovative and futuristic residential and commercial landmarks, Nandan Buildcon is a name to reckon with Excellence, Ethics and Empowerment. 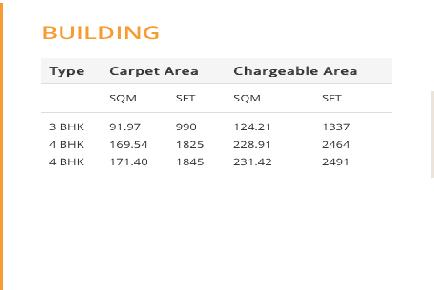 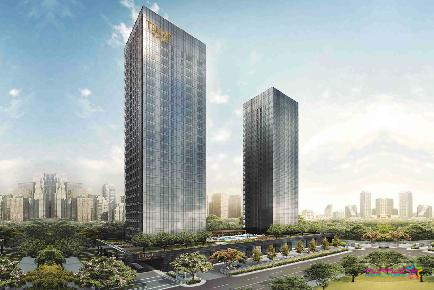 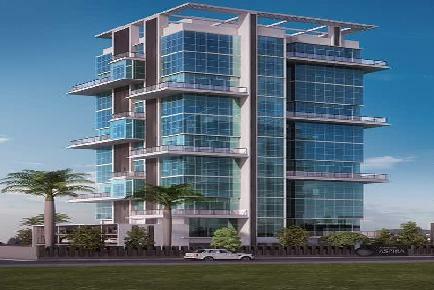 The group has completed over 34 projects with saleable area of over 3 M Sq.Ft. 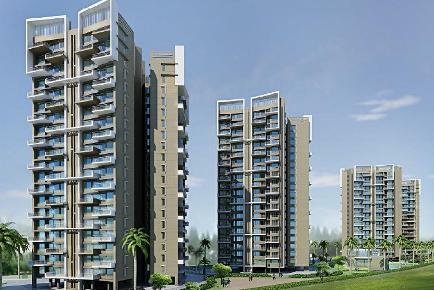 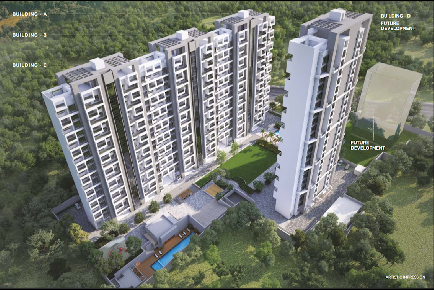 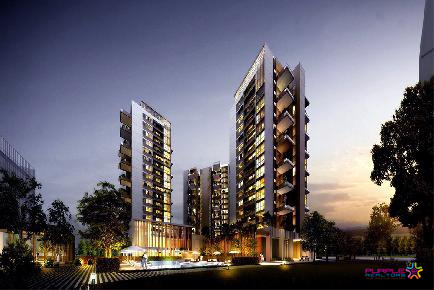 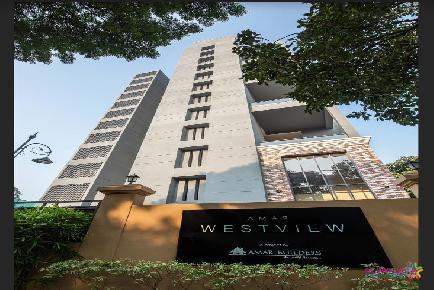 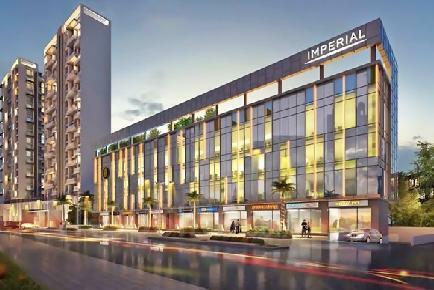 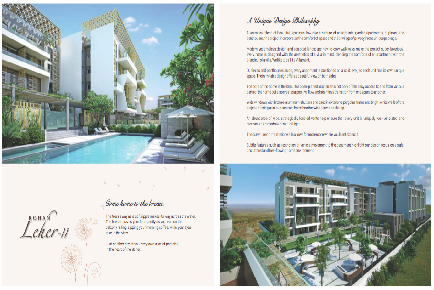 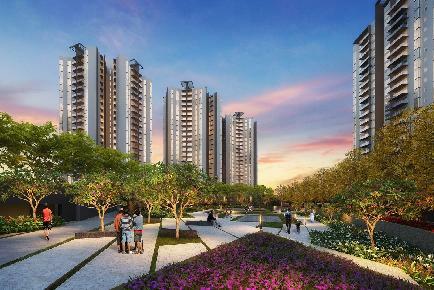 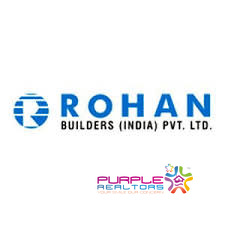 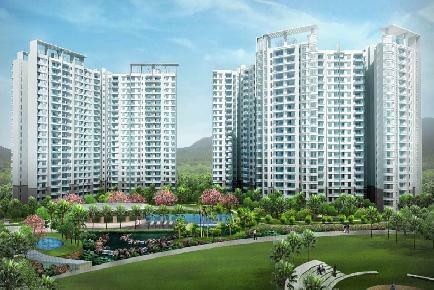 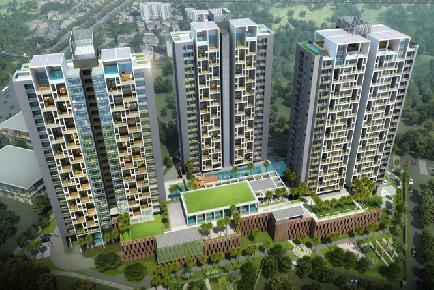 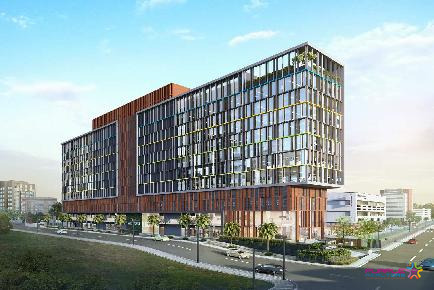 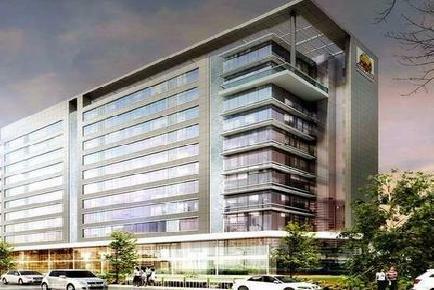 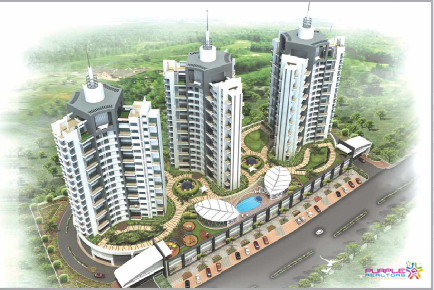 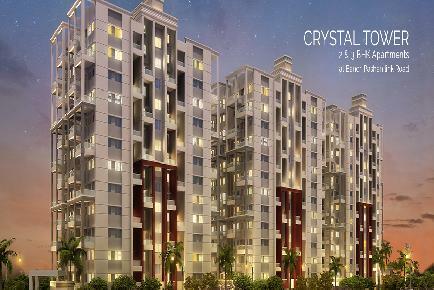 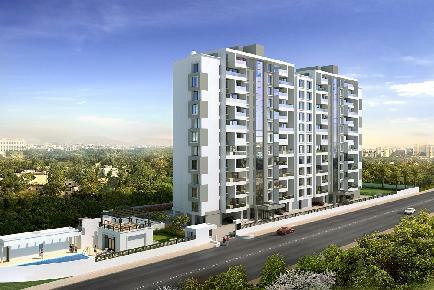 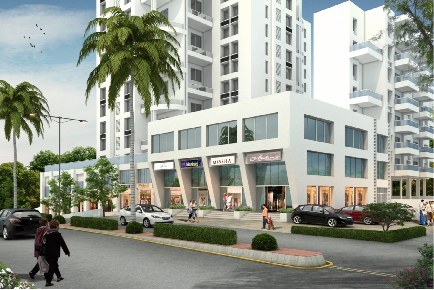 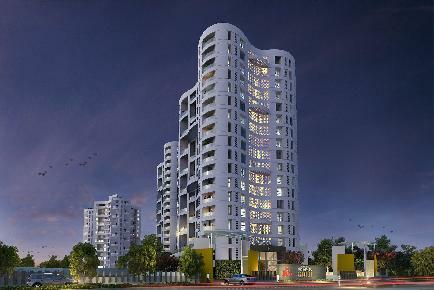 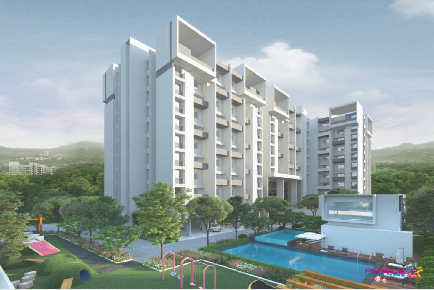 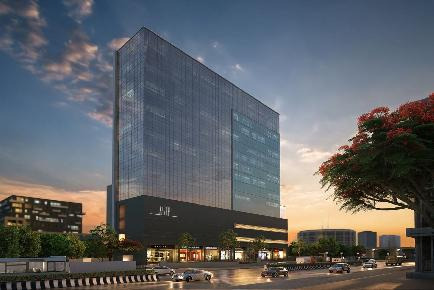 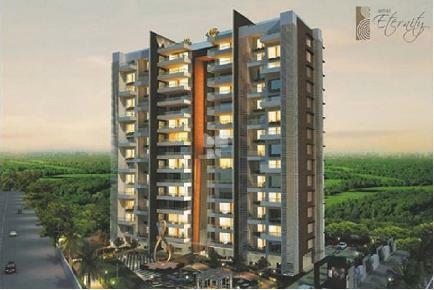 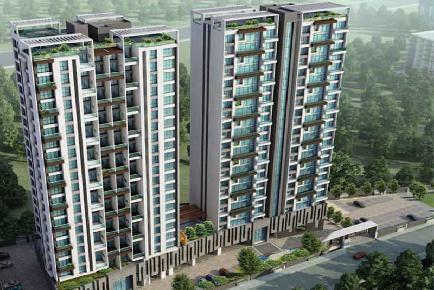 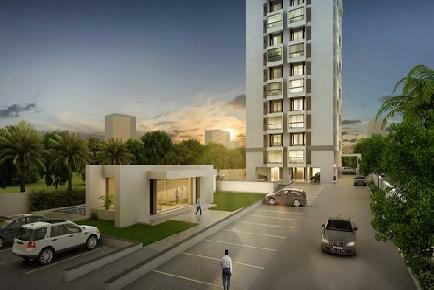 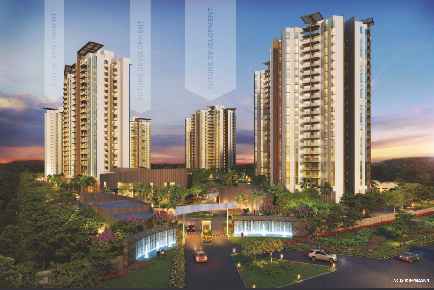 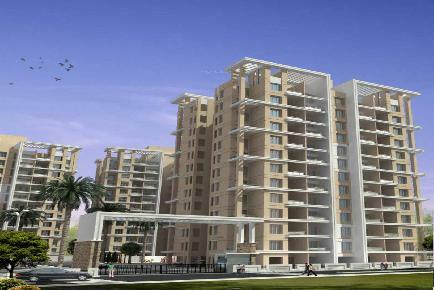 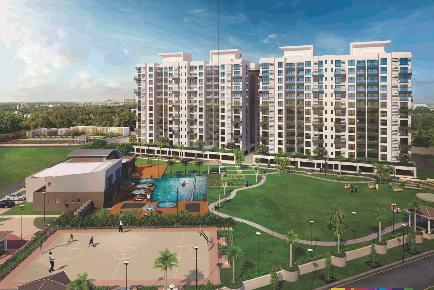 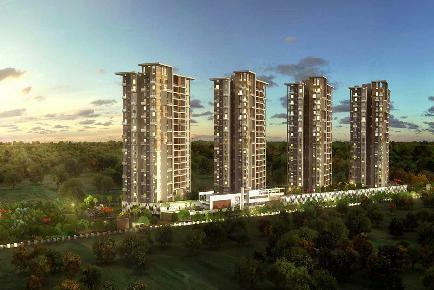 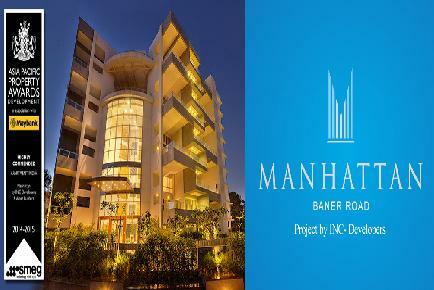 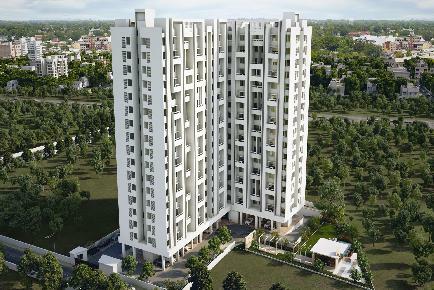 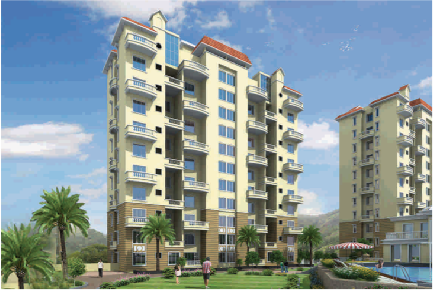 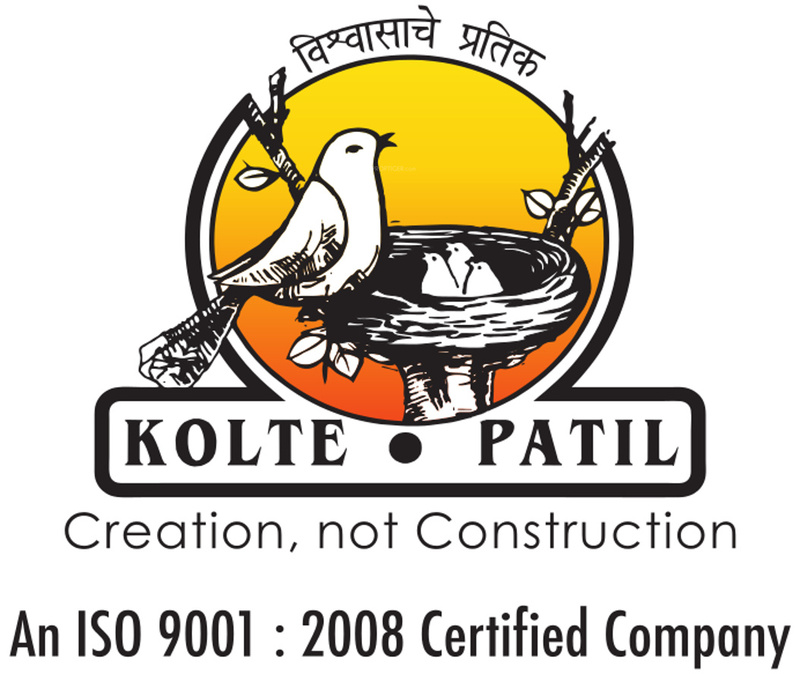 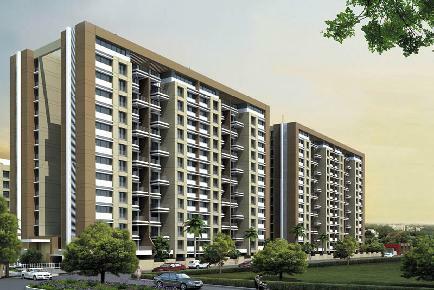 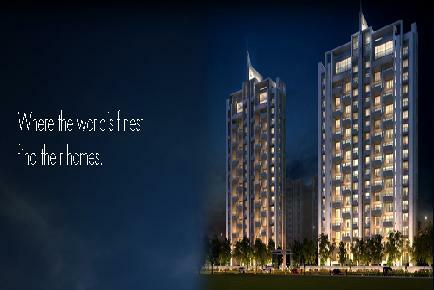 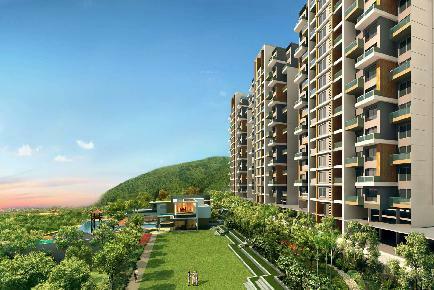 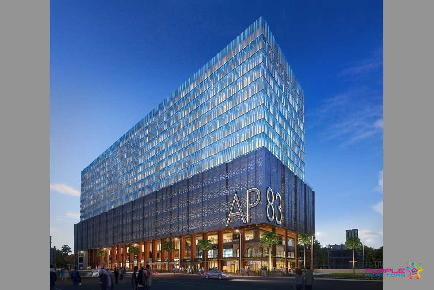 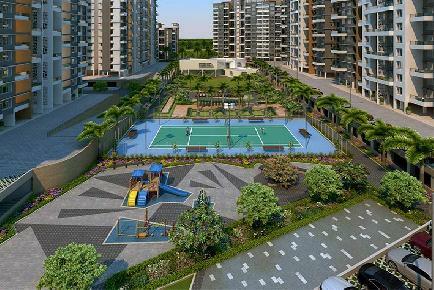 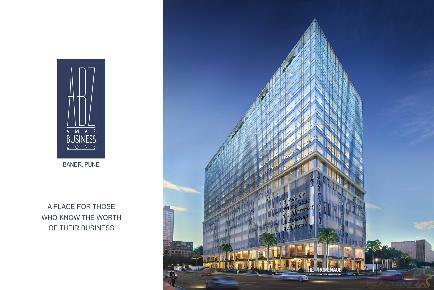 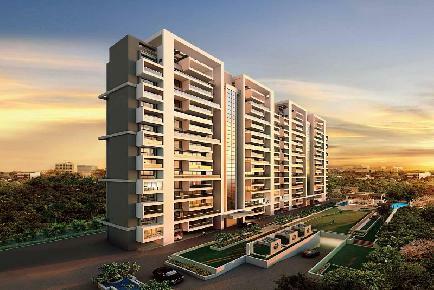 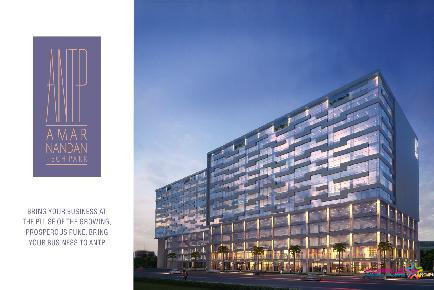 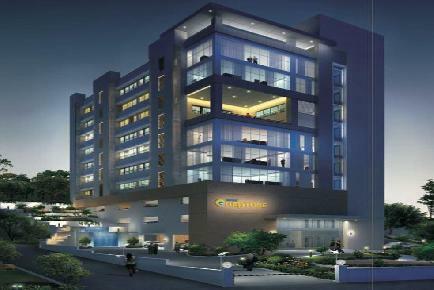 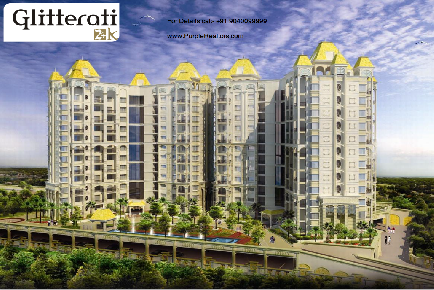 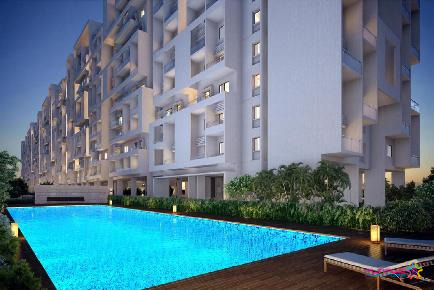 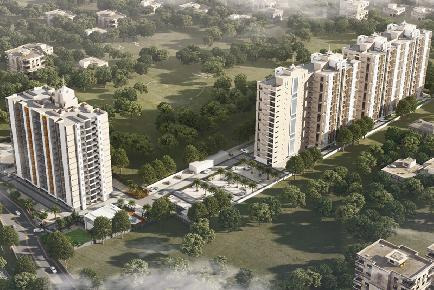 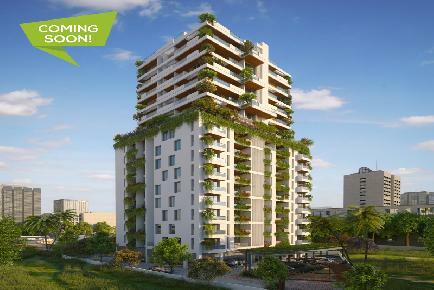 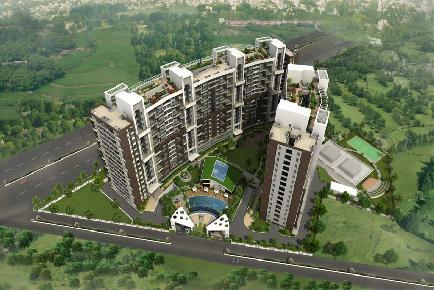 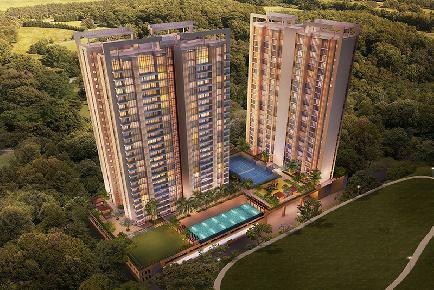 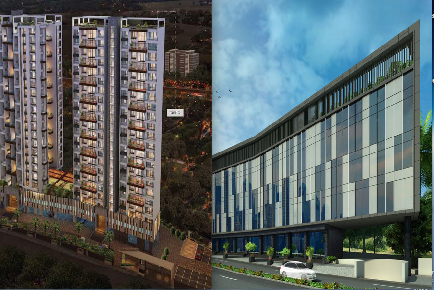 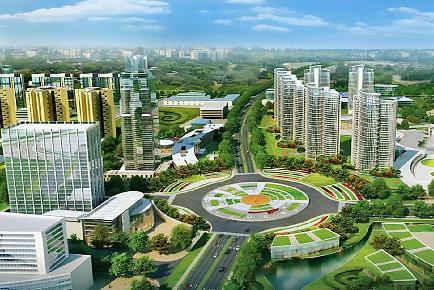 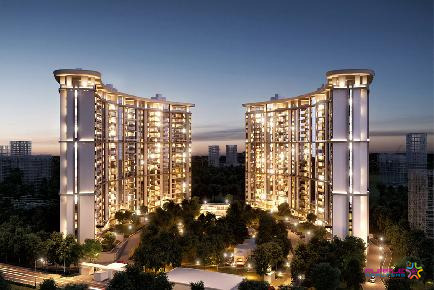 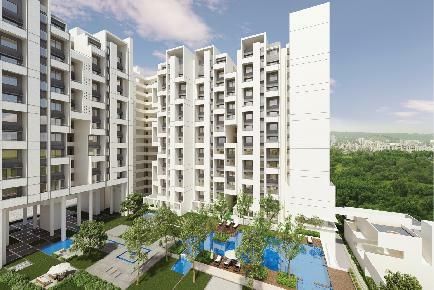 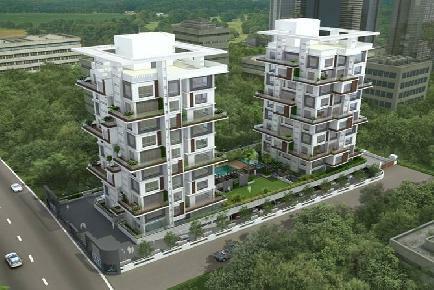 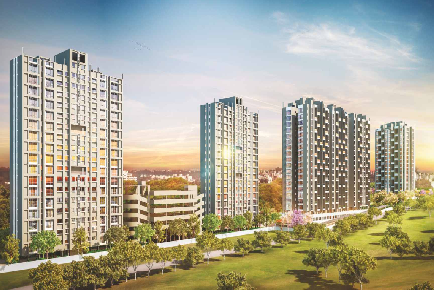 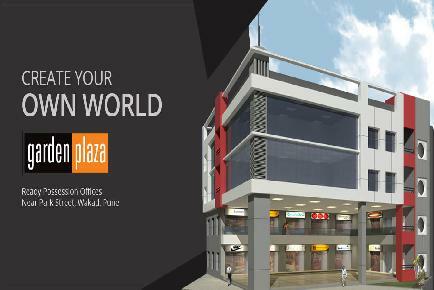 With 4 ongoing projects in Pune and Nashik, the deliverable is -1.4 M Sq.Ft.